Kayak or SUP through quiet coves along the shoreline of Mountain Island Lake. The least developed of the big three Catawba River fed lakes in the area is home to fewer boats and lots of wildlife. There's little challenge at this site and the distance is completely up to the paddler. The put in is open all year but winter can get a bit chilly on the water. 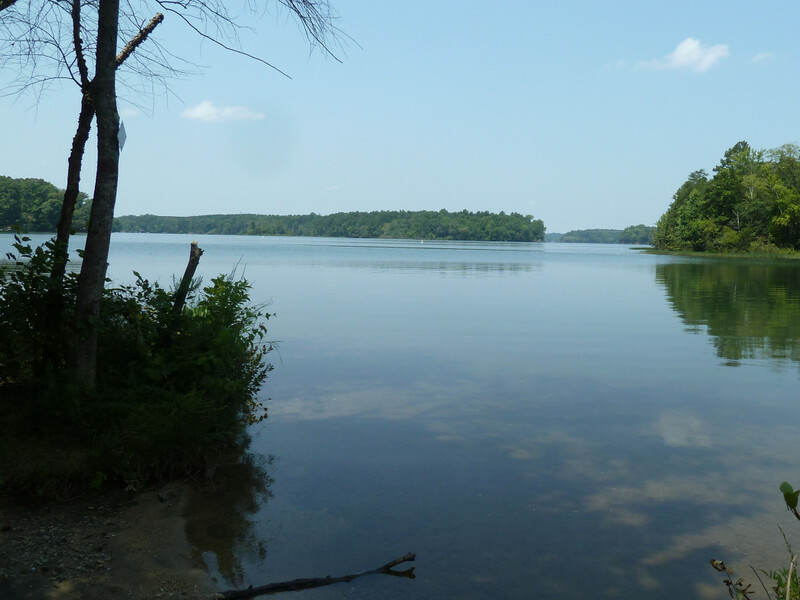 Mountain Island Lake is not only smaller than the other two Catawba River fed lakes near Charlotte, but its 61 miles of shoreline are also much less developed. From the Neck Road Access you’ll quickly find quiet coves to paddle around in and plenty of bass, carp, and catfish to pursue. It doesn't even matter which direction you paddle, you'll find something to explore everywhere. 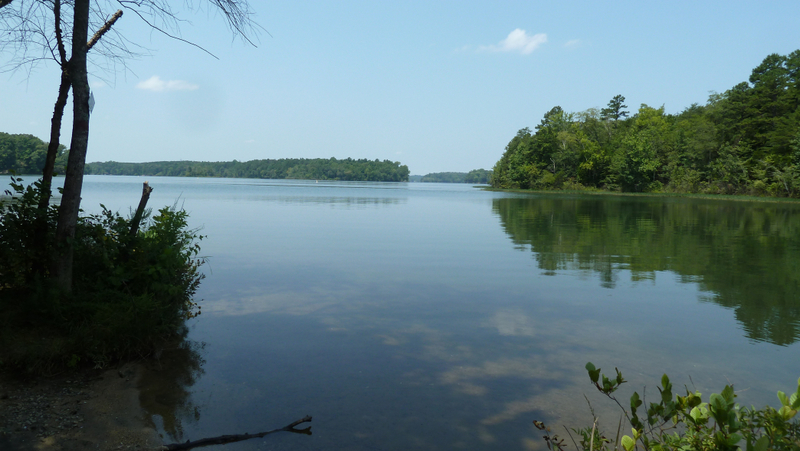 While the entire Catawba River Basin deserves protection – and gets it from fantastic groups like the Catawba River Keepers – Mountain Island Lake is of particular importance to the Queen City. Providing drinking water for some 1-million people, necessary restrictions on development around the lake has left more of it in a natural state. The result is a more peaceful and natural place to paddle with large stretches of unbroken wooded banks and less motorized traffic. Without the prevalence of high traffic and sand bar boat-ups, the more serene coves of Mountain Island Lake make it a preferred spot for kayak fishing and stand-up paddle boarding. Mornings and late evenings are ideal times to explore the waters. In the morning, a light mist often hovers just above the lake, creating a sense of isolation that’s hard to find this close to Charlotte. In the late afternoons bass start jumping, looking to snag a bug. Kingfishers and osprey take notice while great blue herons watch it all from the shoreline. The Neck Road Access is a popular boat launch and is easily within reach of the best spots the lake has to offer. Paddling north puts you in the middle of the Rural Hill Nature Preserve with plenty of interesting spots to explore. Or just float and enjoy being surrounded by nothing but the call of frogs and hawks. This is the place for the stand-up paddle boarder looking to avoid boat traffic and the kayak fisherman hoping for a quiet place to practice their fly cast. This is also one of the best places around Charlotte to spot birds, turtles, and other water loving fauna. The concrete boat launch is very easy to manage and, if that's being used by a motorized boat, there's a kayak put in right next to it. The well-kept parking lot is typically plenty large enough to not have to fight for space. The Neck Road launch is open 24 hours and there are no fees to use the launch or park.